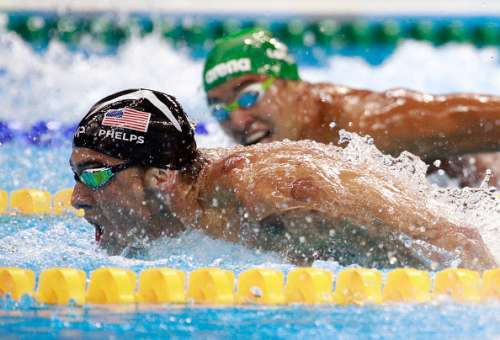 The world witnessed the decorated American swimmer Michael Phelps win his 28th Olympic medal at the Rio Olympics, in what was possibly his final race. Starting out as a mere 15-year old in the 2000 Sydney Games, the 6-foot 4-inch man has come a long way. Only just recently, in his interview with Sports Illustrated, Phelps officially confirmed his retirement. The American ends his Olympic run, with a total of 28 gold medals under his belt. And quite clearly he has proved to be one of the greatest Olympians of all time. This is not the first time, however, that we have seen Phelps promise a retirement. After London 2012, Phelps retired from swimming stating that he was “finished with swimming” and “didn’t want anything to do with the sport”. But going back on his own statement, he announced a return and eventually entered an event later that month. He went on to increase his world championship as well as Olympic medal tally in the subsequent events. Yes, you read that right. With a total of 28 Olympic medals in the bag, Phelps stands tall, ahead of 160 countries. Of the 160 nations, 87 of them have won at least one medal while the remaining have never made the podium in Games’ history. 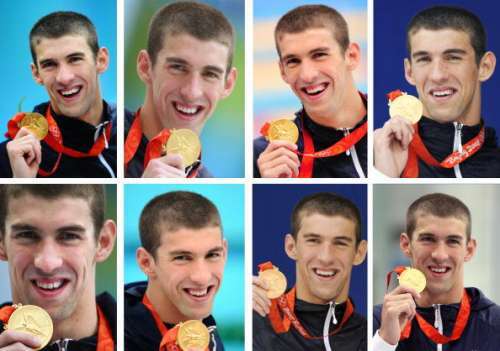 This means that only 46 countries in the world have won more medals than Phelps. This also implies that if the American was a country, he would be ranked 39th when it comes to the total medals tally. The fact also remains that despite being well beyond his peak, Phelps would have still been ahead of a majority of the countries had he not decided to come back from retirement half way down the road to Rio.